Dr. Shannon Polk teaches practical theology. She completed her D.Min. at Evangel University-Assemblies of God Theological Seminary and her J.D. at Western Michigan University-Cooley Law School. Her research focuses on women of color in leadership and the intersectionality of race and gender. Her paper "Reflecting El Roi: Examining the Intersection of Race, Gender, and Poverty" was presented at the Society of Pentecostal Scholars in 2018. Dr. Polk has an extensive background in nonprofit and philanthropic management. 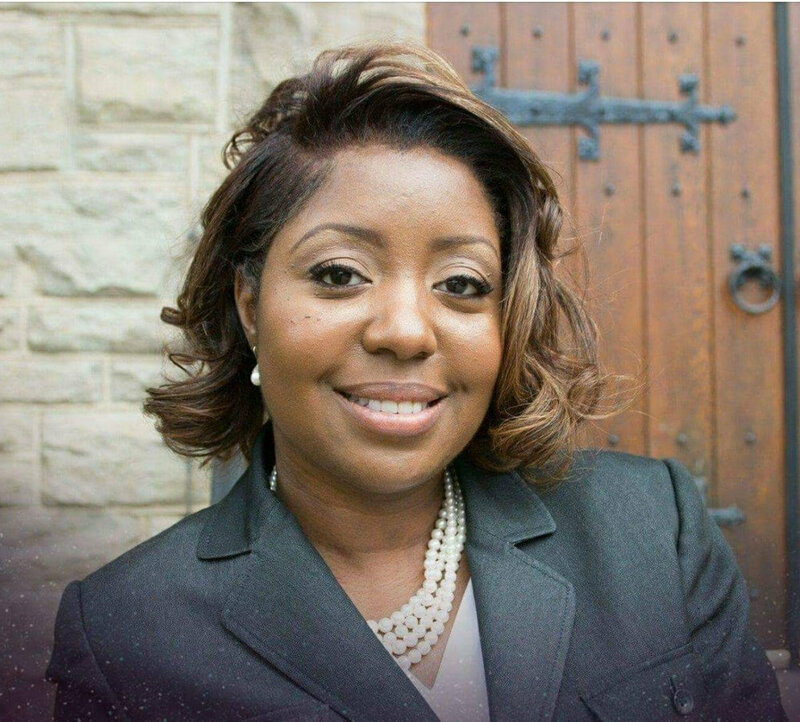 Currently, she is serving as an associate pastor at Riverside Tabernacle in Flint, Michigan.